How Do I Choose the Best Cosmetics Products? It's important to ensure that inexpensive and discontinued cosmetics are within their sell-by date. 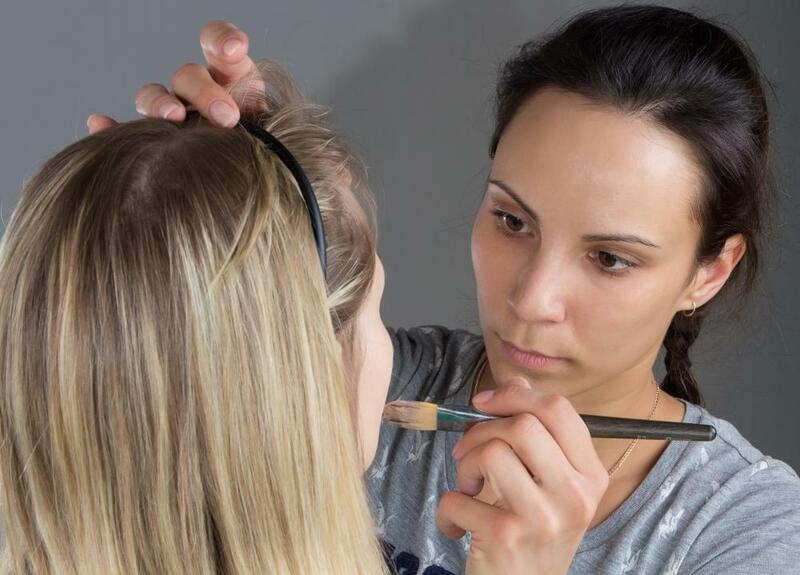 Professional makeup artists may offer tips on products that look the best, but the wearer’s opinion matters the most. The cosmetic industry is massive, and there are hundreds, if not thousands, of different types of cosmetics products from which to choose. Your skin type and complexion will play the largest role in determining which products are best for you. Other factors include your budget, personal preference, and the purpose of the cosmetics products. Your skin type is the first thing you should consider when choosing cosmetics products, especially if you have dry, sensitive, or acne-prone skin. Many cosmetics are developed for people with normal skin — that is, skin that is not too oily or dry — and not prone to problems or allergic reactions to widely used ingredients. If you suffer from acne, look for products labeled “non-comedogenic," which means that they are least likely to clog the pores and cause or worsen acne. Look for products with the fewest number of ingredients, and avoid any face makeup that contains fragrances, especially those designed to go on the eyes or mouth. Choosing the best cosmetics products also depends on the color and undertones of your skin. While it is fine to experiment with different colors for your eyes, lips, and cheeks, you should match your foundation and powder to your own skin tone. Choosing a color that is too light or too dark will cause very noticeable lines and make it look as if you are wearing a mask. Remember that the color of the product in the bottle may not be the true color of the product on your skin. Until you know the right shades for your skin tone, shop at places that allow you to test the product, and use the inside of your wrist as a guide. Once you’ve determined the basic colors that look best on your skin, deciding which cosmetics products to purchase depends completely on your budget and personal preferences. Prices for cosmetics vary significantly, and often depend more on the brand name than the actual ingredients. Inexpensive drug store cosmetics often perform just as well as costlier department store products. If you prefer the more expensive cosmetics, take advantage of specials that offer free sample-sized versions along with your purchase, as this is a great way to experiment with colors you normally wouldn’t consider. Your intended purpose for the cosmetics products should also play a role in deciding which products to buy. For example, you may choose completely different colors to wear for a night out than you would for a day at the office. Night colors, such as rich jewel tones or deep shades of black, are usually more dramatic and designed to call attention to your features. Daytime colors are more muted and are designed to enhance, but not overwhelm, your natural features. Choosing cosmetic products with several different colors in one compact container can save you money and make it easier to transition from day to night. When choosing cosmetics products, ultimately your own personal style should be the final deciding factor. While professional makeup artists offer many tips on the products that look best on a given skin tone, your opinion matters the most when deciding on your personal look. Don’t be afraid to step outside the guidelines and experiment a bit. 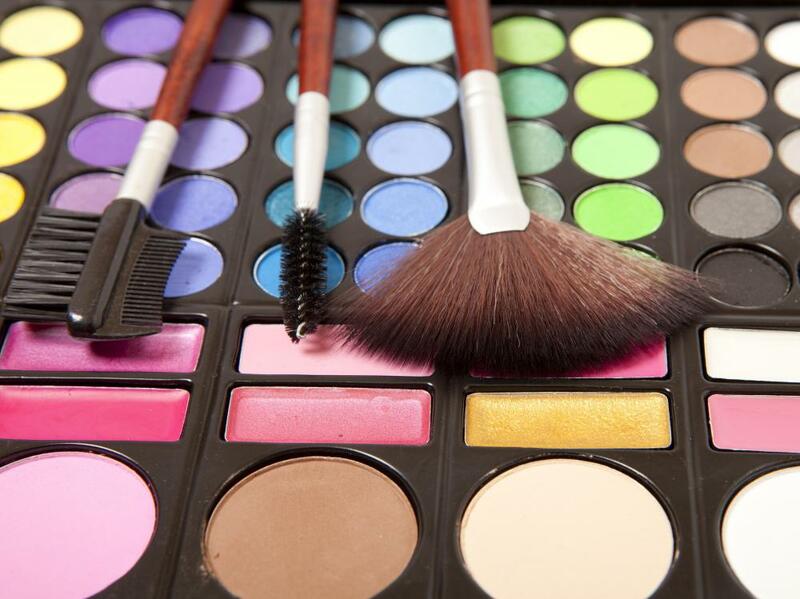 What Are the Different Types of Cosmetics Brushes? What Are the Different Types of Cosmetics for Men? What Are the Different Types of Cosmetics Containers? What Are the Different Types of Cosmetics Bottles? How Do I Choose the Best Clearance Cosmetics?